As we’ve reported on several occasions, our office is involved in the DePuy ASR hip implant recall litigation. In fact, we recently scored a minor victory against DePuy in one of our cases filed in Jackson County, Missouri. 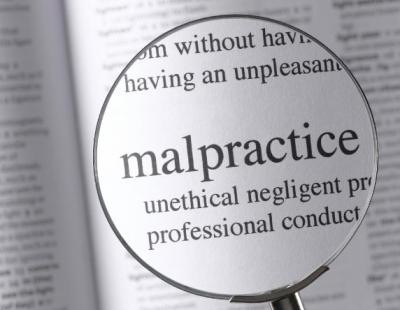 DePuy had sought to remove the case from the Missouri State Court in Jackson County to the United States Federal District Court. After extensive motions, the federal judge in the Western District of Missouri granted our Motion to Remand–one of very few such motions granted around the country. In other developments, most DePuy ASR cases are being litigated in a Multi-District Litigation case pending in the United States District Court for the Western District of Ohio. There, the plaintiffs’ attorneys are working together to conduct discovery. It is anticipated that DePuy will release, literally, millions of pages of documents. 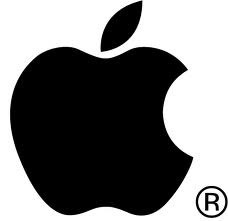 This isn’t in my usual area of practice, but as a long-time Apple user and fan, I thought I’d pass this link along: Apple Patent Infringement. Oh well, I’m sure it will be appealed. DePuy, the manufacture of many types of orthopedic implants, issued a recall on its ASR hip implants last year. However, our office has seen a number of inquiries regarding the DePuy Pinnacle implants. 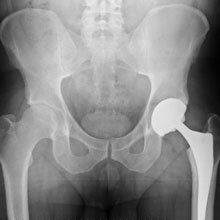 Both implants appear to have similar issues: the “metal-on-metal” configuration creates metal debris in the hip. This metal debris causes an infection-like reaction, called metallosis. The result is a painful hip and, often, damage to bone and surrounding soft tissues as well as loosening of the components. The treatment is usually a surgical revision of the implants. If you have a DePuy Pinnacle hip implant and have experienced any problems, please contact our office at 314-721-8833 or 1-800-557-8176 for a free consultation.